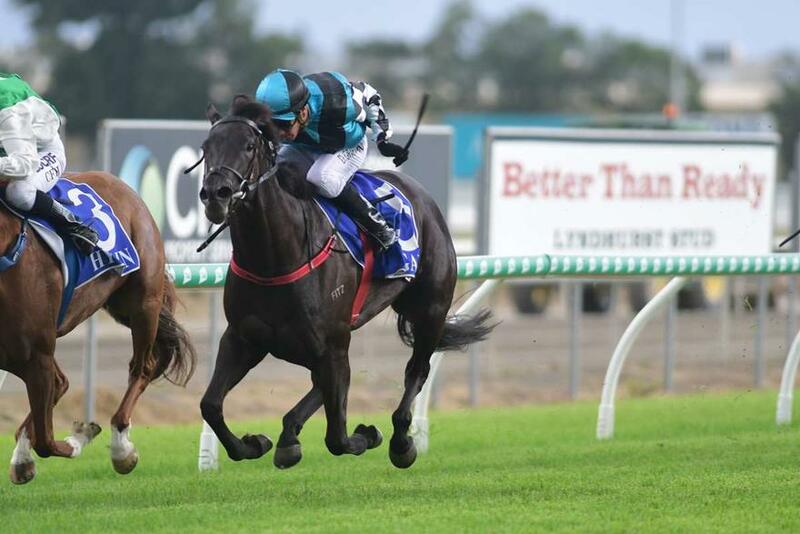 Trainer Chris Munce believes the quick back-up will prove no issue for PONY POWER as the filly looks to get back into the winner's circle at Ipswich tomorrow. After scoring her second career win at the Gold Coast a month ago, the Foxwedge filly has finished fourth and seventh at her two latest outings when stepping up in distance to 1350m at Doomben. But with fitness on her side, Munce believes a seven-day back-up will be an advantage for PONY POWER in tomorrow's Class 2 Handicap (1350m). The stable also has CONSTANTINE dropping back from Saturday Metropolitan grade but stepping up in distance in the BenchMark 80 Hcp (2190m). TRAINER COMMENTS: "He goes into unchartered territory up in distance but being back in grade, it looks a nice race for him. If he can relax and find his rhythm in the run, I'd like to think he'll finish off his race strongly but we'll certainly know more after tomorrow." TRAINER COMMENTS: "I think the quick back-up will be an advantage for her. She's drawn a bit awkward but the 1350m shoot isn't a bad start. She should be fit enough by now to run a strong 1350m and she's done well since last Wednesday to suggest she'll handle the back-up ok."